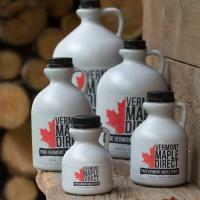 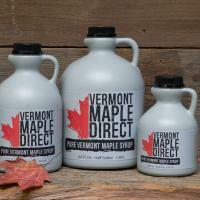 At Vermont Maple Direct, maple is an art form – inspiring, surprising, and meant to be enjoyed a thousand different ways! 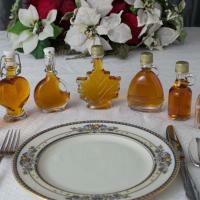 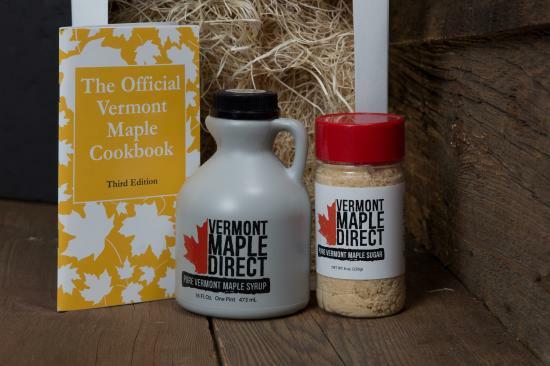 The Maple Sampler Kit is all that and more…the maple gift that keeps on giving. 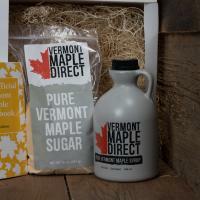 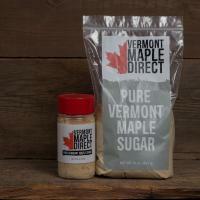 Pure Vermont maple syrup, heavenly maple sugar, and the official Vermont Maple Cookbook packed with great ideas for maple confections, sweet and savory, for years to come.